I kinda stabbed myself with some scissors right between my thumb and finger. OUCH! 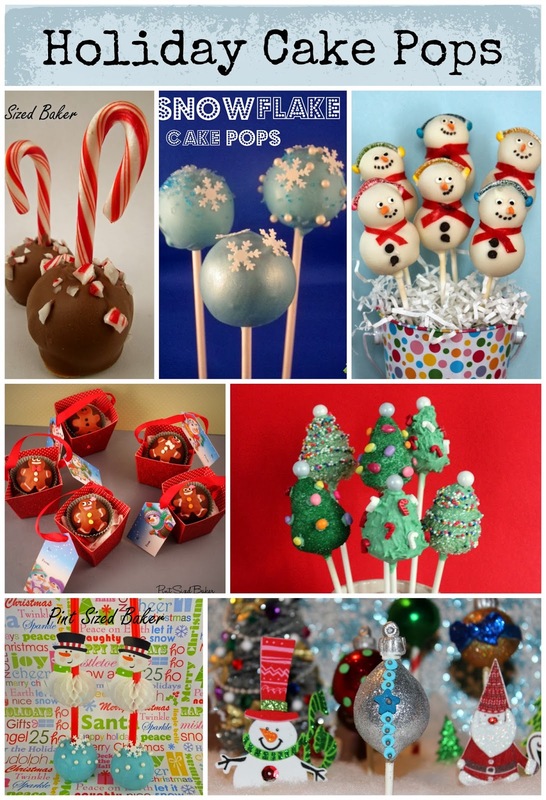 Snowflake Cake Pops, Snowmen Cake Pops, Gingerbread Men Truffles, Christmas Tree Cake Pops, and Ornament Cake Pops. And I could not make all the Cake Pops without a few essential supplies. Like a great Silicon Spatula, Almond Bark, a Cake Pop Carrier for deliveries, a ceramic mug with a lid, paper straws, sticks, and bags, sugar sprinkles, Disco Dust, a Cake Pop Stand, and cake and frosting. I use these products on a weekly basis. I can’t make cake pops without them! And now you can win them!! 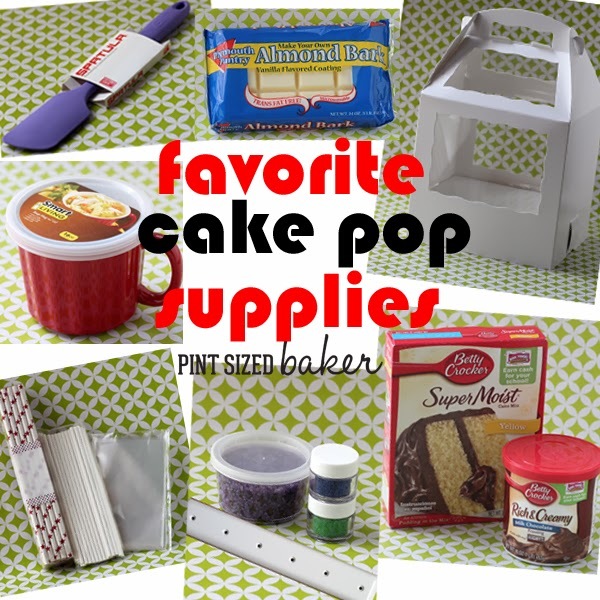 But, do you know what my ultra FAVORITE Cake Pop Supply is…. My KitchenAid Mixer! So, I’m giving one away! 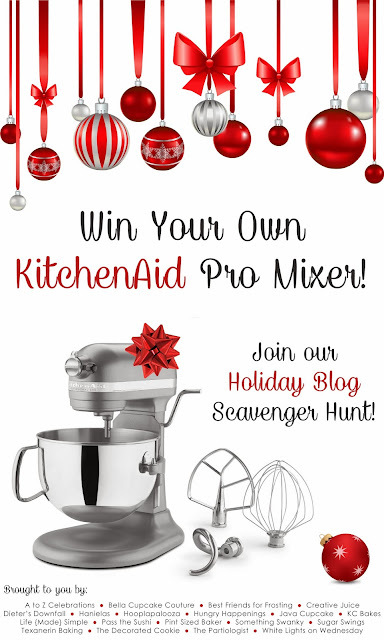 I’ve teamed up with 19 sweet bloggers to giveaway an amazing KitchenAid PRO Mixer. One way to enter the giveaway is to visit all the blogs for a scavenger hunt to decode the Secret Holiday Message. Record the word TO and head on over to Dieter’s Downfall for the next word in the scavenger hunt! When you visit all 19 blogs, you’ll have to put the words in order to decode the Secret Scavenger Hunt message and enter to WIN this KitchenAid Professional Mixer!